Is this a kissing book? That little kid from Wonder Years asked Columbo this very question as the grandfatherly figure read his favorite bedtime story. Over time, many of us have been drawn into the world of a poor, perfect farm boy and his Big Love, Buttercup. 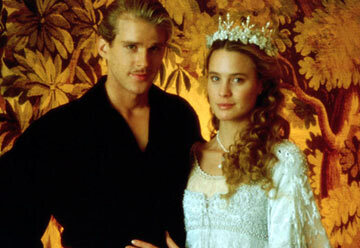 You've watched the movie many times, but how well do you know the story of The Princess Bride?